The Venue is a live music performance space in downtown Aurora, Illinois. We have indoor and outdoor stages and bring nationally recognized blues, roots, and Americana acts to our 200-seat listening room. 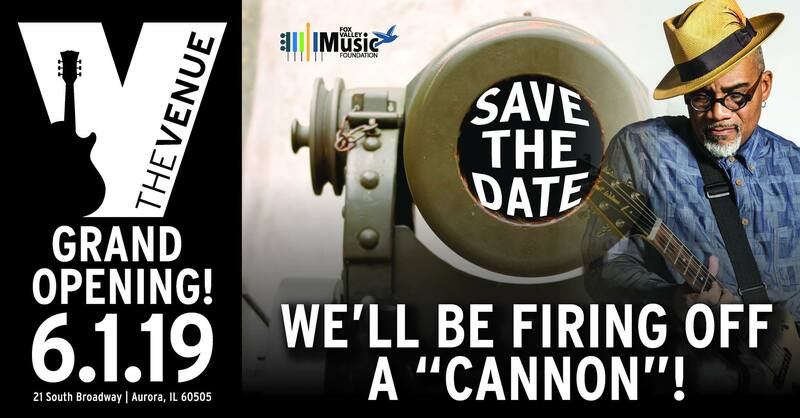 Save the date - June 1 will be our Grand Opening Party, an amazing day of music with several outstanding national acts. More details and ticketing information to come!